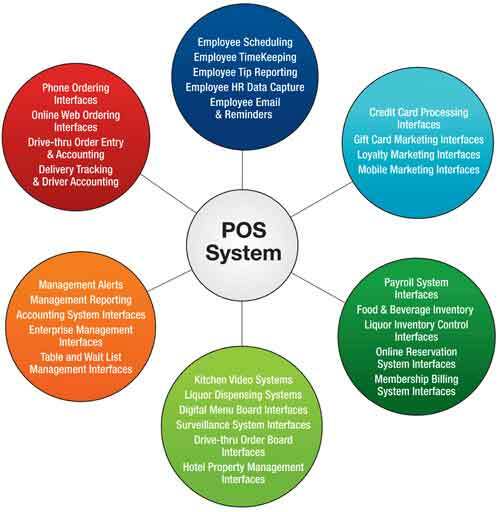 Point of Sales or POS is a system that is used worldwide by establishments to keep their business running smoothly. 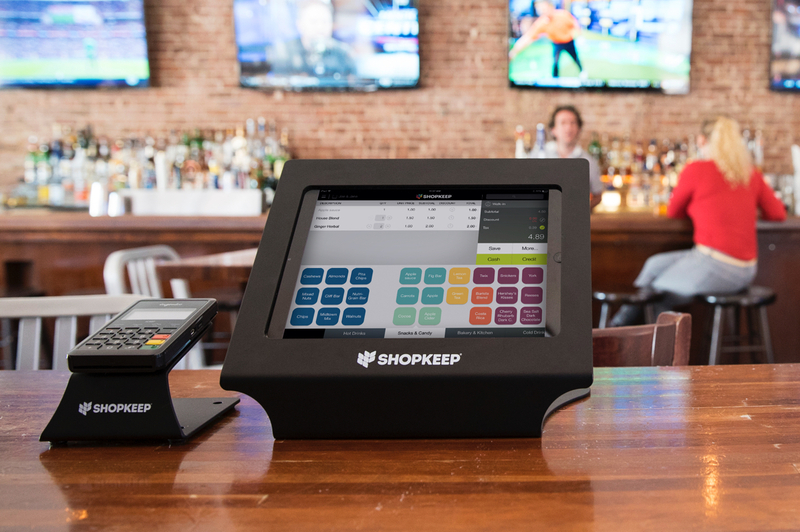 This computerized system help Restaurant Contractors to track sales, manage cash flow in the restaurant, helps in order taking, kitchen management, where the food inventory, bill generation, and payment receipt management with bookkeeping of all financial transactions. 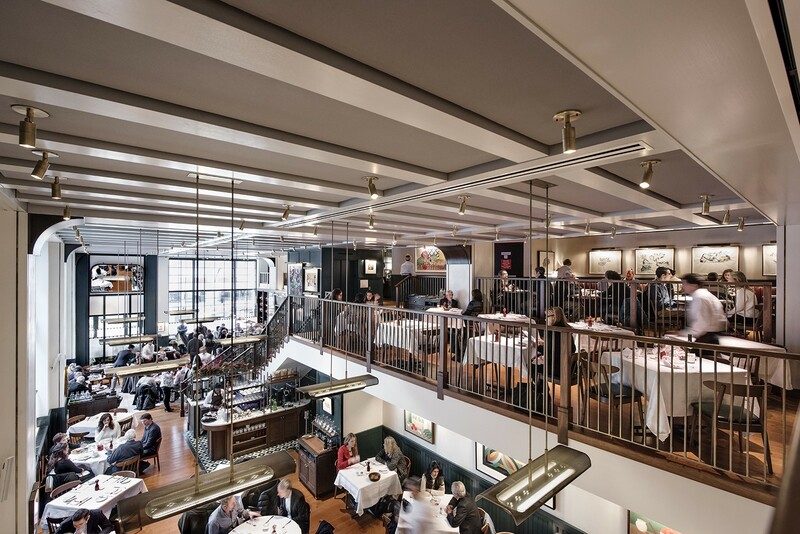 Traditionally, the restaurant POS system is where the restaurant guests and customers make payment for the restaurant services they get while visiting in the restaurant. For this payment terminals, touch screens, and a variety of other hardware and software options are used to record the transactions. Restaurant technology has changed a lot in lastfew years. 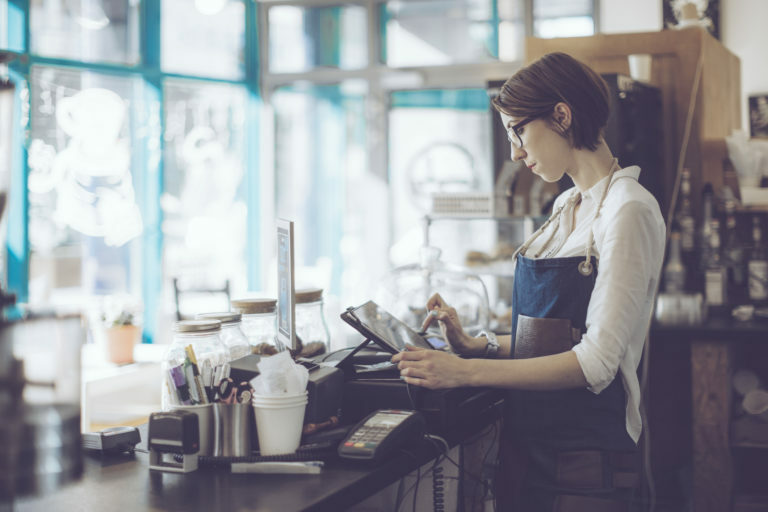 However, today, POS is often preferred running smoothly as used world the restaurant point of service, given that Point of Sales is no longer limited to processing sales. 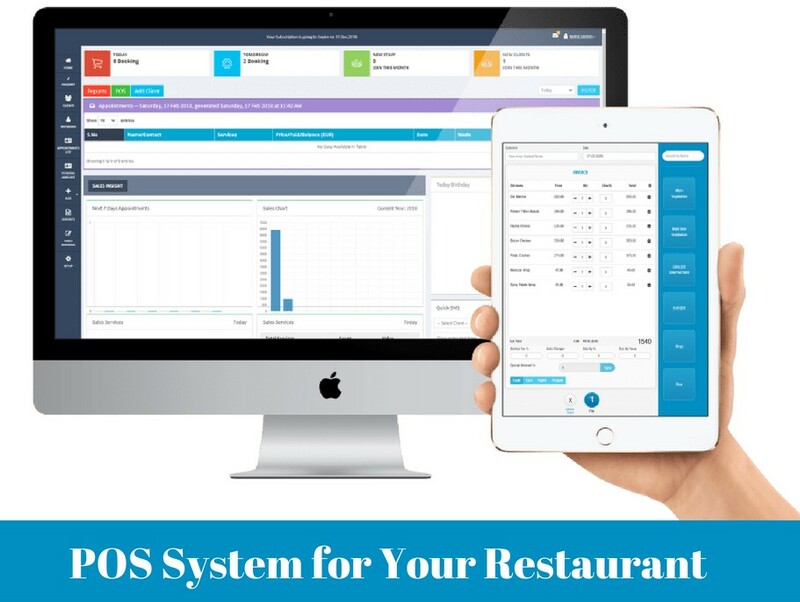 Today Modern Restaurant POS system with bookkeeping a platform, that not only work for cash flow any food and beverage operations of large and worldwide but also helps in enhancing the customers experience and streamlining the restaurant business operations. 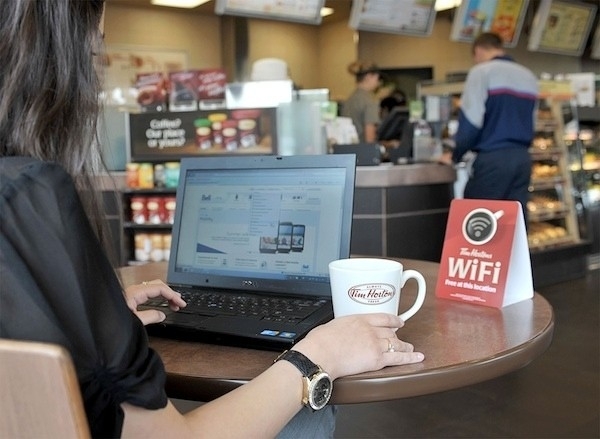 However, today, POS is often preferred running smoothly as used world the restaurant point of service, given that Point of Sales is no longer limited to processing sales. 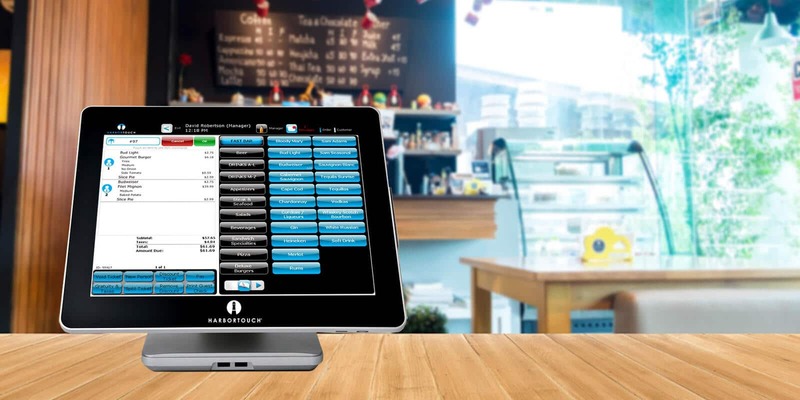 Today Modern Restaurant POS system with bookkeeping a platform, that not only work for cash flow and food and beverage operations of large and worldwide but also helps in enhancing the customers experience and streamlining the restaurant business operations. 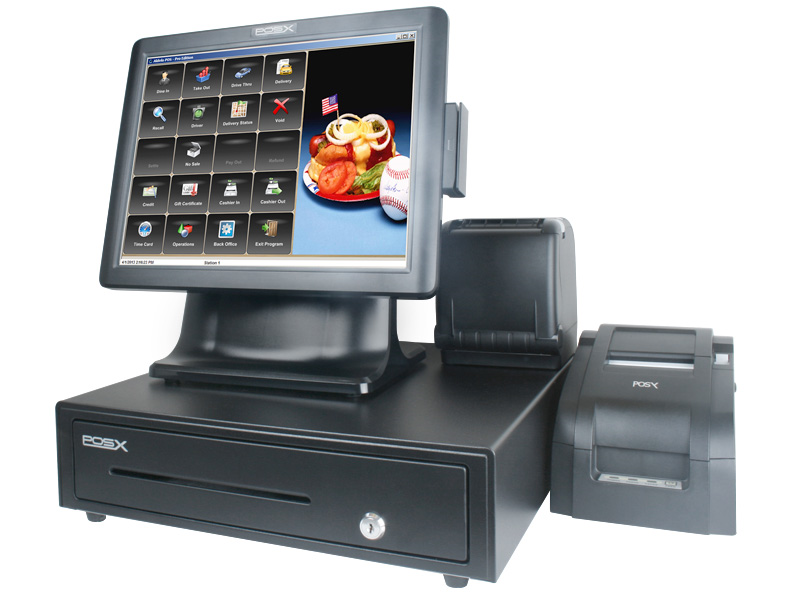 POS System provides many benefits to Restaurant. 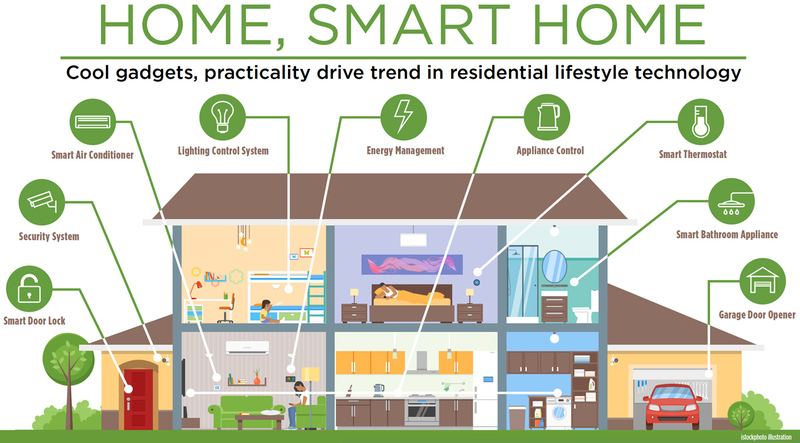 One it simplifies the communications between the kitchen and the waitstaff. Orders from the customers go to the kitchen printer, directly from a computer without any human intervention. Secondly, restaurant POS system can track everything from food usage to the items which are the most popular on the menu. 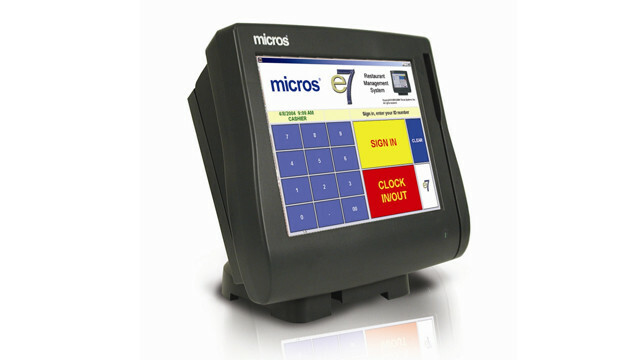 POS system acts as a time clock, it can also help in payroll prepare. 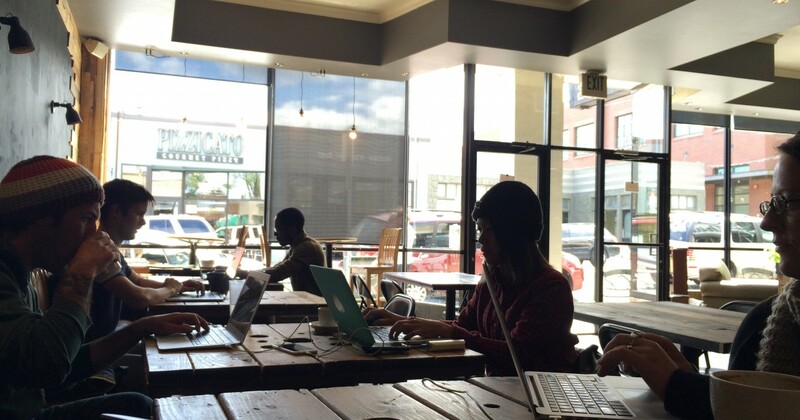 A restaurant can have lot of saving in bookkeeping department expenses. 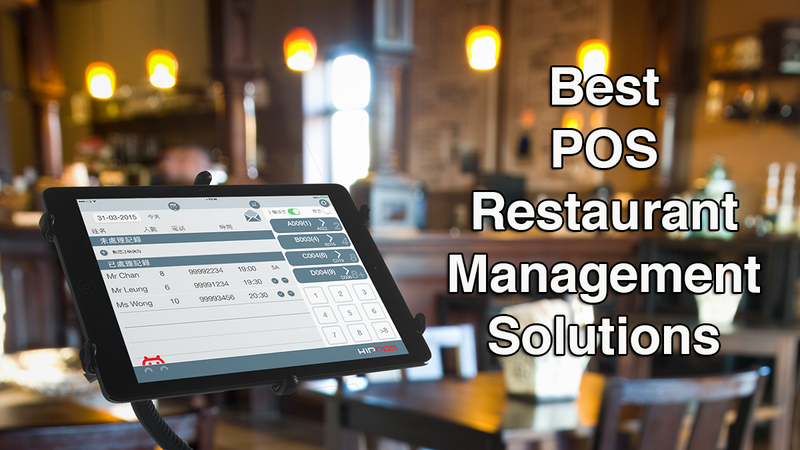 POS System not only helps restaurants in day to day running operations but can also organize profit and loss statement and sales tax calculations. 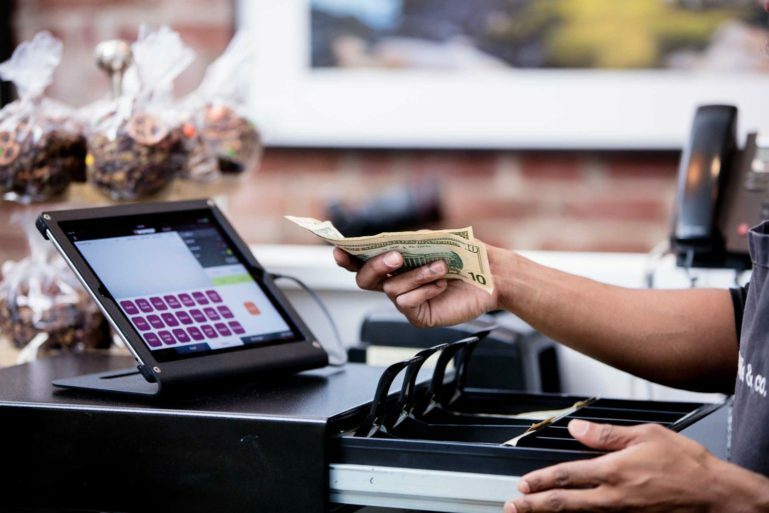 Drawbacks of POS System: There are certain drawbacks of POS System, as in the case of digital other computer-driven devices and is subject to same technological whims. If there is some crash in computer operations and you don”t have a backup, then there are chances that you might risk losing all your sales and payroll data unless there is backup of the same. So restaurant contract must have a backup of all the important data of POSsystem to avoid risk of loosing the same. A POS system life span is shorter than the old fashioned cash register. 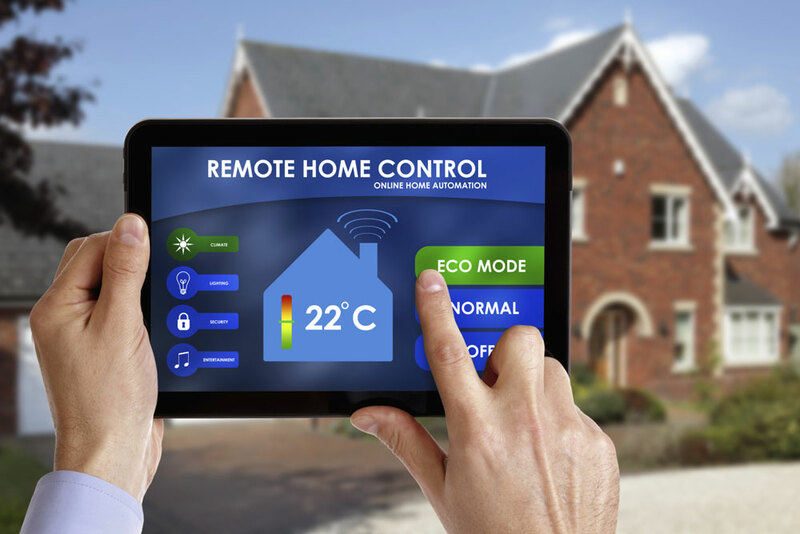 Money saved by installing a POS system on bookkeeping and payroll can go to a tech guy for installing and then on any troubleshooting repairs happening in its working life. You also have to replace parts, updatesoftware and many times replace it with entirely anew model. Since the new POS system comes witha limited warranties and tech support, like anyother piece of digital equipment, the problems alwaysSeems to start once the warranty is over. Toovercome this issue, you always need to buy extra tech support to keep the POS System running smoothly. In the market there are many tech suppliers who deal in supply POS system and other support equipment and software for flow and restaurant. If you are planning a small operation, like a sandwich shop or other small eating outlet you may not need POS system at opening if you are not accepting the payment through credit cards or plastics. 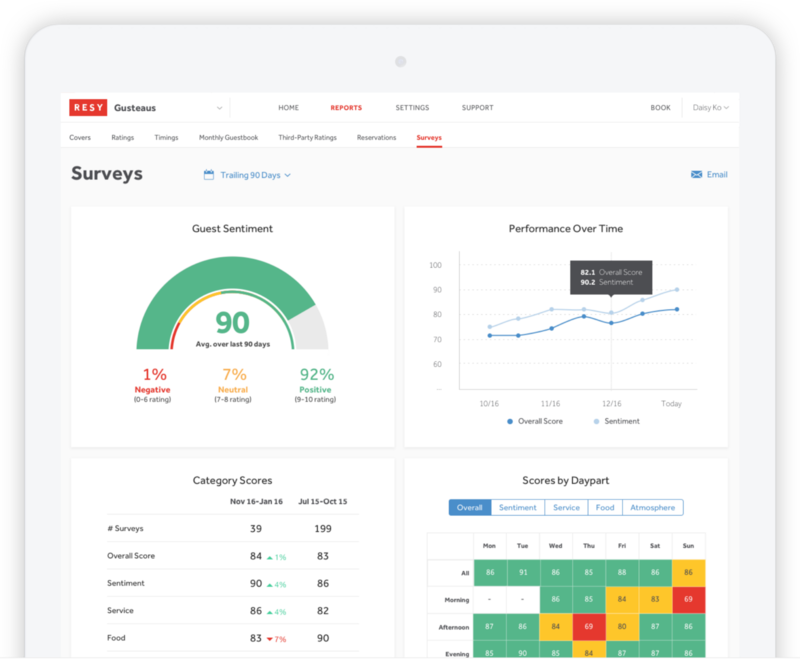 But in case you have an expansion plan and streamlining and like to franchising it, then it is better you go for a POS System that can take care of your future expansion plans, just in the beginning while opening the restaurant. 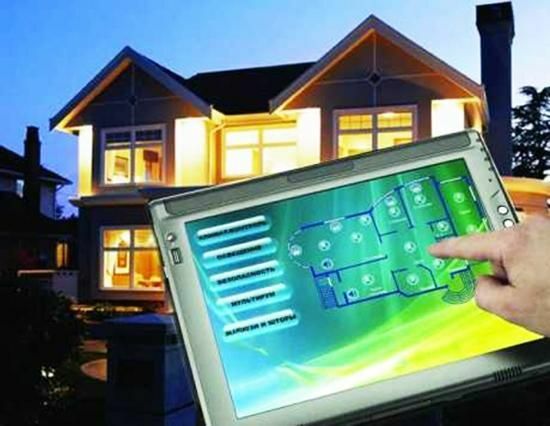 Little Gecko Technology Consultants are leading consultants and contractor of restaurant technology in Boston. If you are running your restaurant or thinking of opening a restaurant in Boston, and are need of latest technology implements in your new restaurant in your running restaurant, then you can contact us and we shall help you in providing latest technology solutions in your restaurant. We are the leading supplier of latest restaurant POS Machines, installation of POSSystems, wi-fi system, backup internet, routers, video and acoustic systems and also provide training in a restaurant POS systems to employees of the restaurant. We strife for your restaurant growth with our technical and expertise and help your restaurant business and expand as per your dreams. 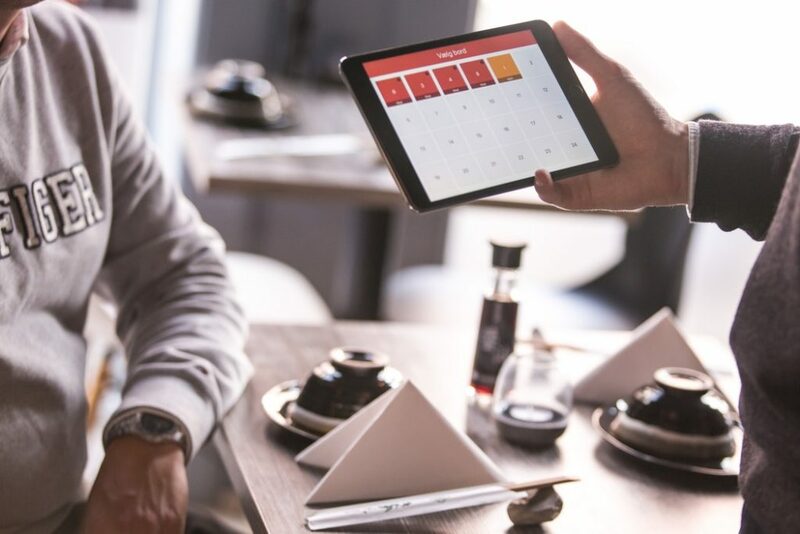 Almost every restauranteur has a question: Which POS system should I use. 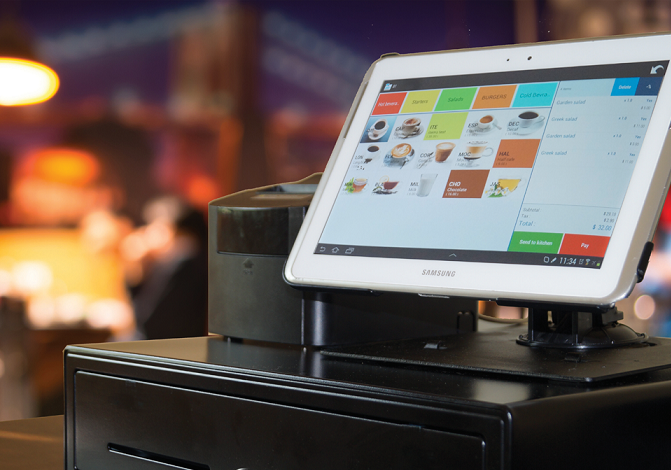 In the US you can find dozens of the point-of-sale system, many of which cater especially to the restaurant industry. 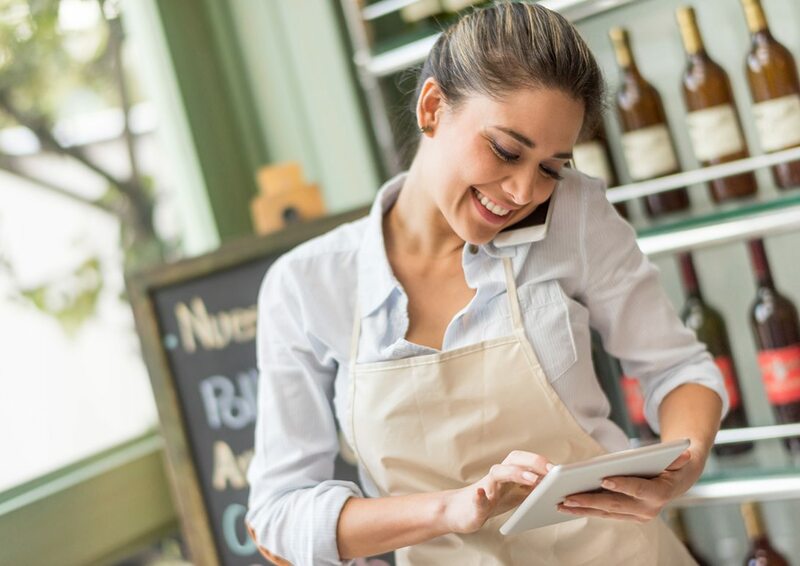 Each POS system claims to have the easiest interface, fair price, sophisticated software, best integration with reservation, and a host of a lot of more features. 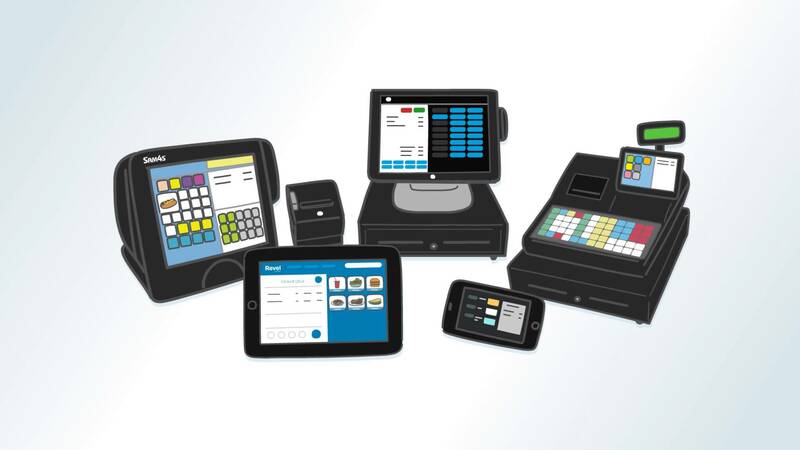 Point-of-sale system or a POS system is not just a cash register, it is a lot more than that. It is a touch-screen computer that allows, charts and records all the transactions made within the restaurant. 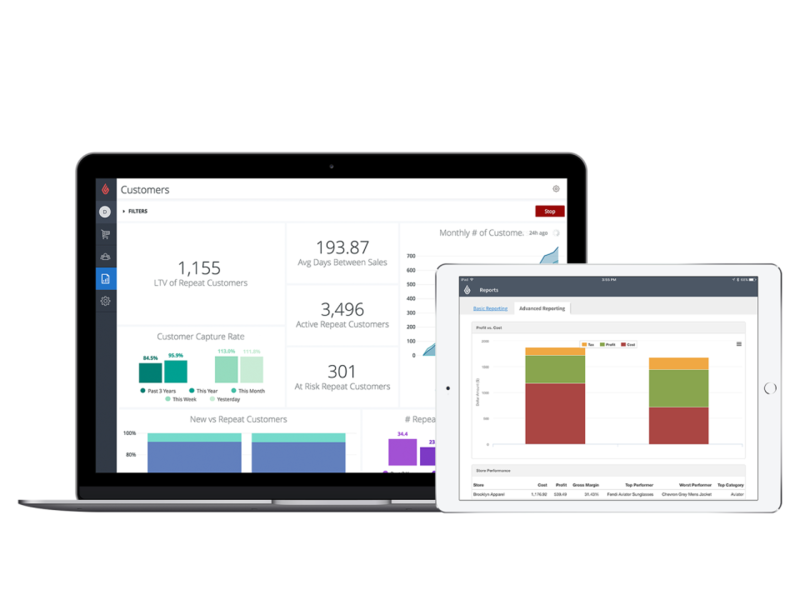 Almost every model have the capacity for fully-integrated accounting, inventory management, customer relations management (CRM), real-time video, service management, and payroll modules. 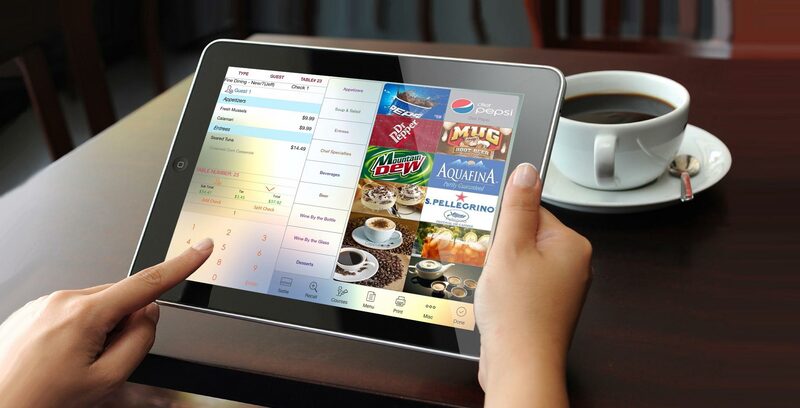 Since restaurant point-of-sale system can be customized to meet specific needs. They work great with any restaurant concept.